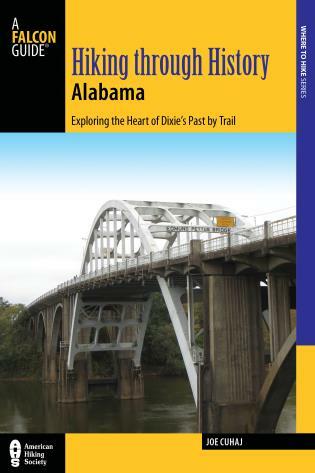 Whether you're a curious tourist or a local history buff, this guidebook contains all the tools you'll need to explore the Heart of Dixie's history. 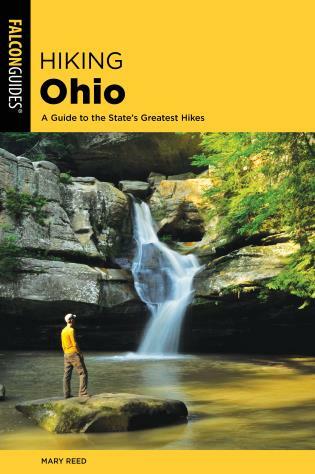 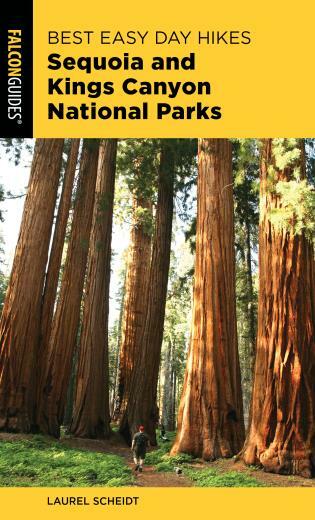 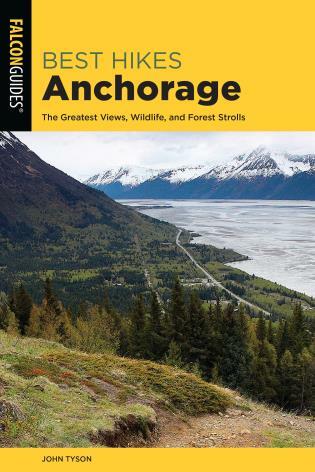 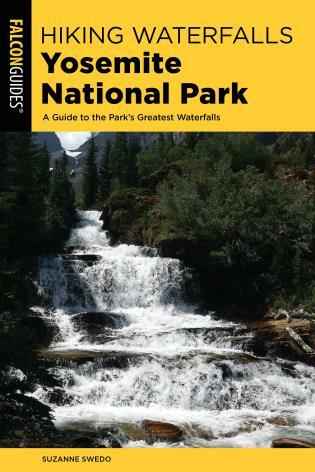 From ruins to battlefields, each of the 40 featured hikes comes with helpful maps and directions, as well as a carefully researched impression of the trail, and a comprehensive guide to the area's natural and human history. 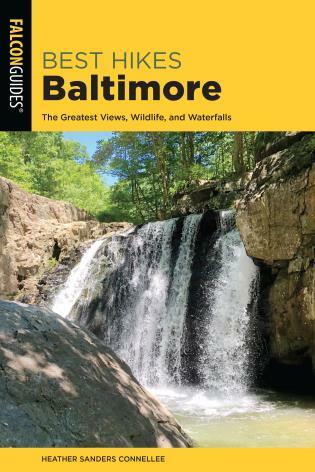 Joe Cuhaj is an Alabama transplant, having grown up in Mahwah, New Jersey, near the Harriman/Bear Mountain state parks where his love of hiking and the outdoors began. 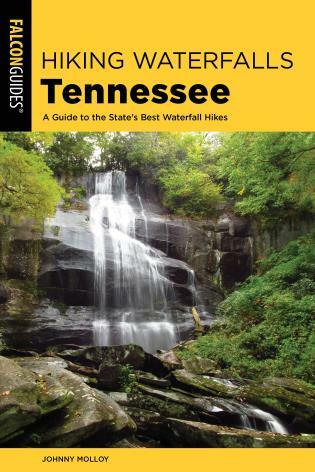 He is the author of four editions of Hiking Alabama as well as Hiking the Gulf Coast.